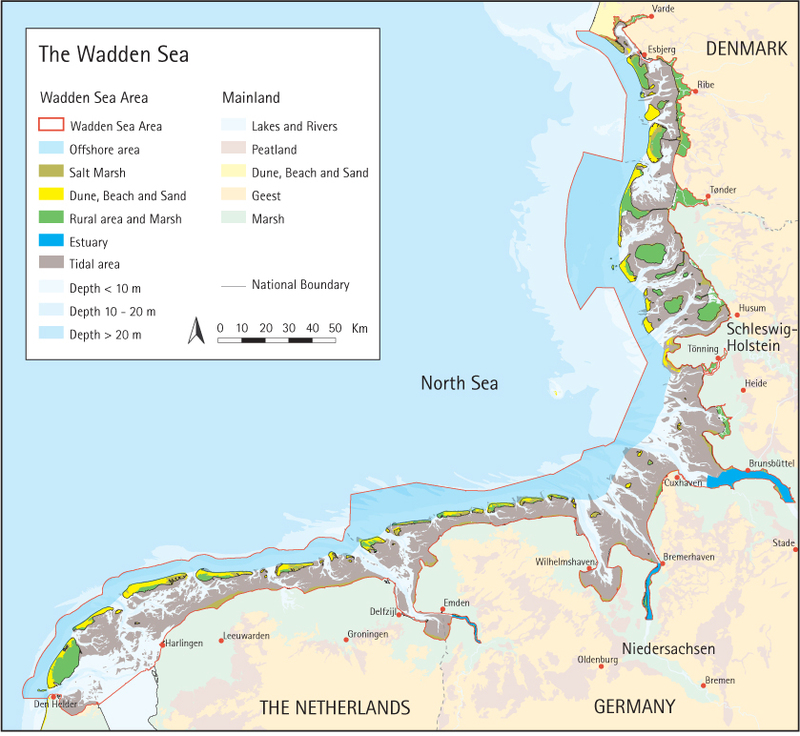 Europe’s Wadden Sea (DK, DE, NL) and Mauritania's National Park Banc d´Arguin (PNBA) — two World Heritage properties linked through the migratory birds on the African Eurasian Flyway, for which they serve as important wintering and stop over areas — signed a Memorandum of Understanding (MoU) in 2014 to protect the migratory birds. Since, there have been bilateral visits of managers and scientists, a joint action plan and cooperation in bird monitoring. More, PNBA joint the Wadden Sea Flyway Initiative, launched to strengthen waterbird conservation and monitoring along the East Atlantic flyway. All building blocks are intertwined: The MoU is the legal basis for all aspects of the cooperation. Joint communication efforts inform policy-makers, the public and stakeholders about scientific cooperation and exchange of know-how, while showing the importance of a cooperation of both sites for biodiversity. Joint scientific projects strengthen the cooperation in the fields of science and research and site management and conservation. They further create a network of stakeholders to support the MoU and generate input for communication. Since 2014, the MoU has provided opportunities to share knowledge and experience in the fields of conservation, management and the sustainable use of tidal flat ecosystems. 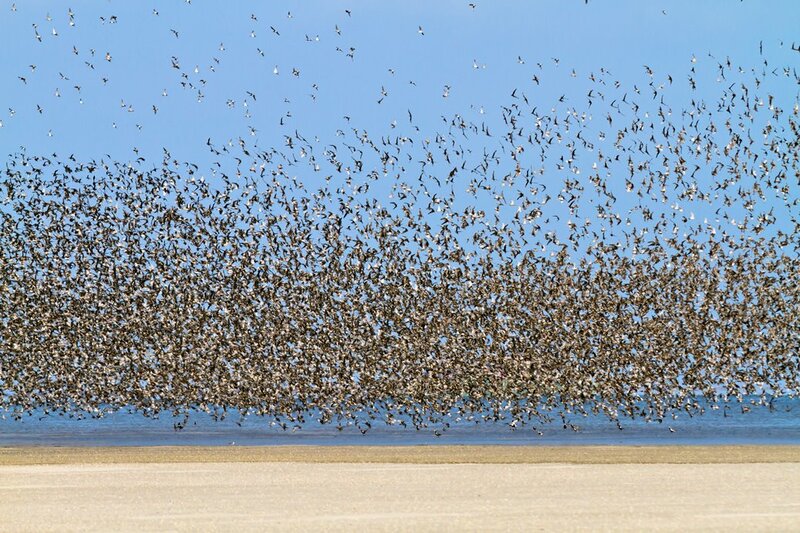 Communication and awareness have been enhanced to achieve an understanding of the necessity to manage and conserve migratory birds on a global scale. Research activities have gained support. The MoU has promoted and supported cooperation among stakeholders and organizations along the flyway. Further, it has supported the implementation of the World Heritage Convention. 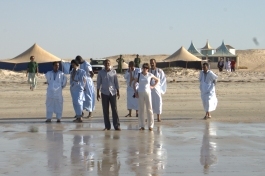 In 2014-2015 she returned to Mauritania as an integrated expert for CIM Centre for International Migration to work with GIZ to help build up an administrative structure. 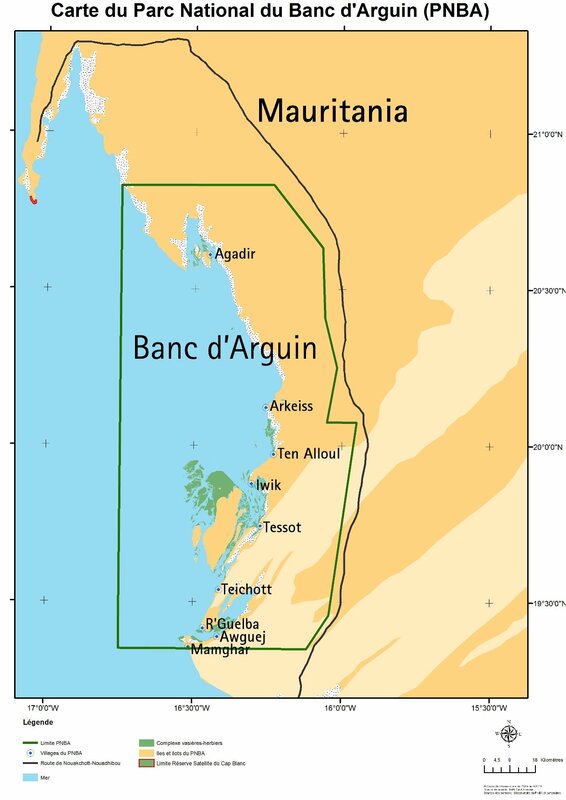 At the same time, on request of UNESCO the Trilateral Wadden Sea Cooperation and the National Park Banc d’Arguin explored the idea of building up a stronger cooperation with help of a Memorandum of Understanding. Leyrer, knowing both sites and their communities well, became intermediary and essential piece on the way to the signing of the MoU in 2014.